Christopher Atkin works as an hourly paid lecturer and PhD student in the Department of Psychology at Nottingham Trent University. His PhD aims to understand the capacity limitations in visual imagery versus visual perception. He teaches Research Methods to Year One and Year Two undergraduates. Christopher is a member of NTU’s Psychology department’s application for Athena SWAN accreditation. Christopher completed his undergraduate degree in Psychology with Sociology at Nottingham Trent University, attaining a First Class degree, The Vice-Chancellor’s Award for the School of Social Sciences, TILT’s Best Research Project and an Achievement in Psychology Prize. 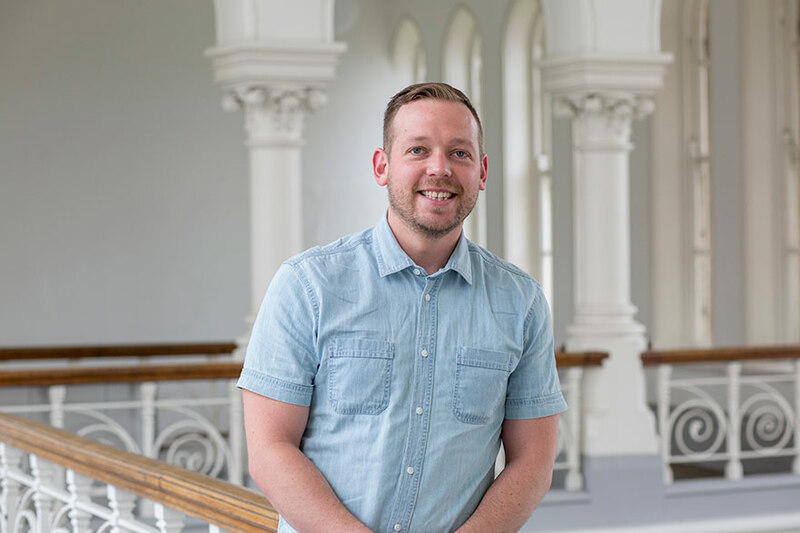 Prior to completing his undergraduate degree Christopher held a position as a data analyst at VF Northern Europe Ltd. Christopher began his PhD and lecturing roles at NTU in 2017. Thesis title: The same or different? Capacity limitations in visual imagery versus visual perception of simple structural objects. This project will investigate capacity limitations in visual imagery and aim to understand whether capacity of visual imagery differs in comparison to know capacity of visual perception. The research will primarily comprise of quantitative experiments with a range of subjective visual imagery measures, which aim to clarify potential individual differences within the experimental findings. The capacity findings could have implications for theory, and complex technology including: virtual reality and augmented reality. Christopher’s wider research interests include, understanding how cognitive modalities such as inner speech and overt verbalisation assist with performance on tasks involving specific executive functions. Atkin, C., & Badham, S. (2018). The Phenomenological Experience of Inner Speech on Executive Functions. Poster session presented at the meeting of the British Psychological Society’s Annual Conference 2018, Nottingham, U.K.